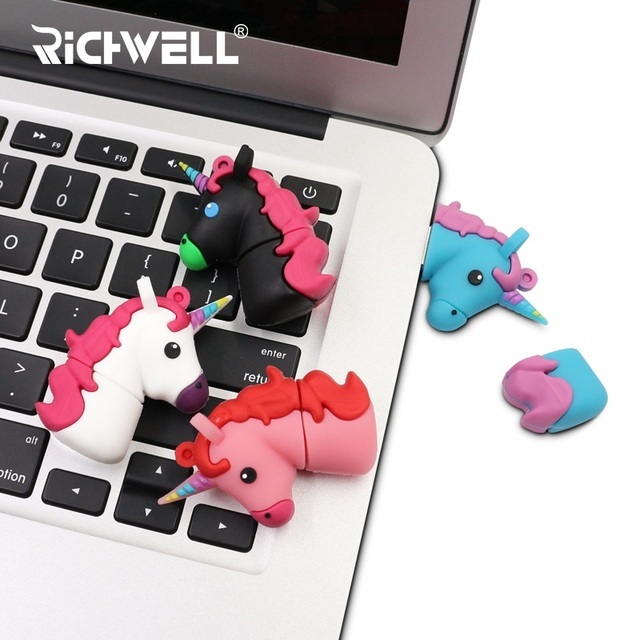 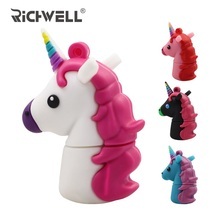 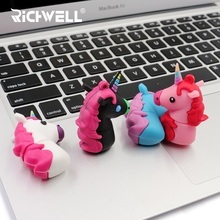 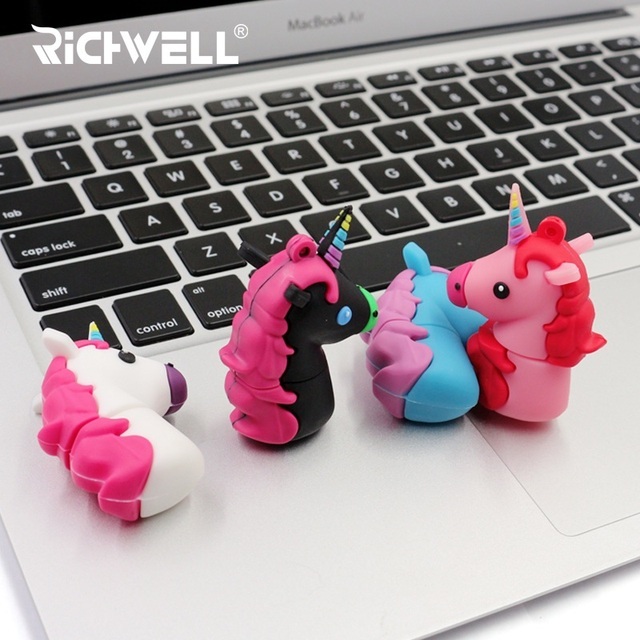 Unicorn USB Flash Drives Pen Drive 4GB 8GB 16GB 32GB 64GB Memory Stick - Cool USB sticks | Free Shipping! Capacity flash memory products are usually shipped in accordance with 1MB = 1000KB, 1G = 1000MB computing, but the operatingsystem using binary arithmetic 1MB = 1024KB,1GB = 1024MB, so there are some differences between the display capacity and standard capacity memory products.This is calculation difference between manufacturer and our PC. 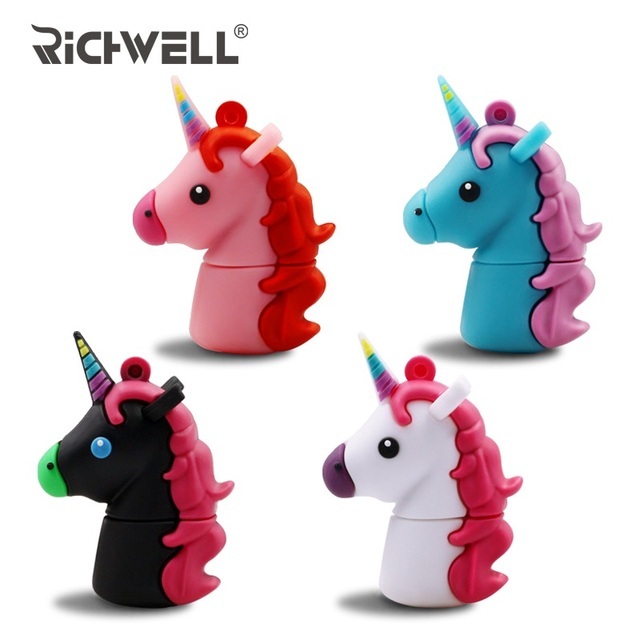 Speed results for different conditions, using the software, copy the file type is different, speed measuring results are also different. Because of the different batch products,manufacturers under the condition of without notifying can adjust speed of products, please refer to our receiving! 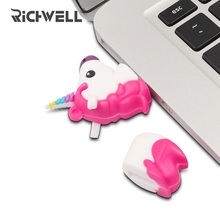 Cute flash drive, thank you store.